*Business customers receive three months of free online access. The Grey House Performing Arts Industry Guide offers unequaled coverage of the Performing Arts. Organized by discipline, this guidebook provides detailed data on 702 Dance; 1,124 Instrumental Music; 553 Vocal Music; 1,718 Theatre; and 1,714 Series & Festivals. 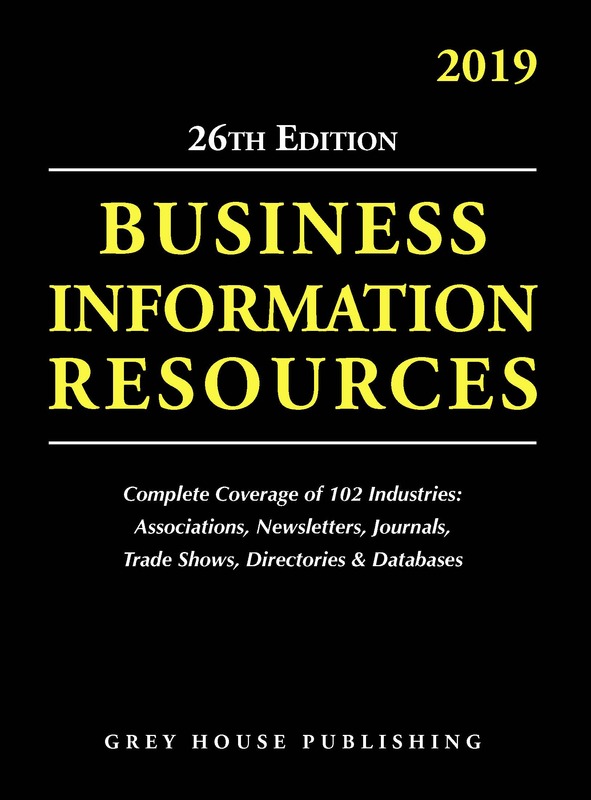 In addition, a chapter on Information Resources covers 778 listings of Performing Arts Associations, Magazines, Newsletters, Trade Shows, Directories, Databases and Industry Web Sites. 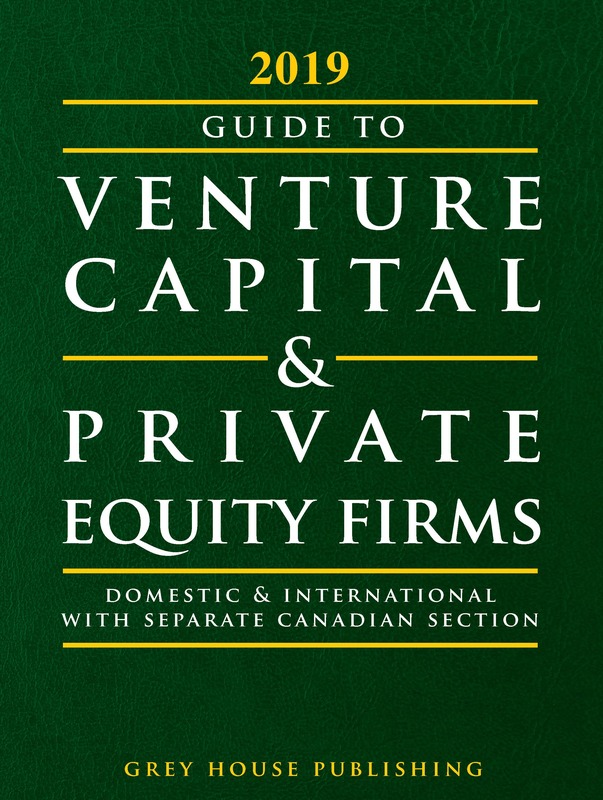 This edition includes 2,823 listings of venues for the performing arts. Organized first by state, then by city, many facilities listed are multi-purpose, such as arenas, stadiums, and college and university spaces. Some are devoted stages for dance or theater. All facilities listed include important contact information, most with key staff and important details, such as Stage Dimensions, Seating Capacity, and Rental Contact. The Grey House Performing Arts Industry Guide has six indexes to make it easy for researchers to locate the exact data they are looking for using a variety of criteria: Entry Name, Executive Name, Facilities, Specialized Field, Geographic, and Information Resources. 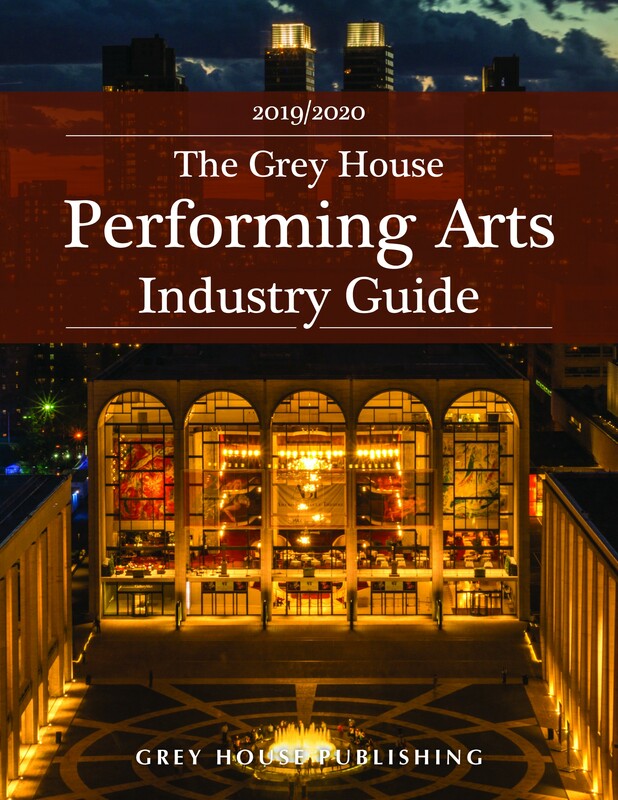 The Grey House Performing Arts Industry Guide pulls together thousands of performing arts organizations, facilities and information resources into an easy-to-use source—this kind of comprehensiveness and extensive detail is not available in any other resource on the market place today. For even easier access to data, The Grey House Performing Arts Industry Guide is available for subscription on G.O.L.D.—Grey House OnLine Database. Subscribers to G.O.L.D. have immediate access to over 9,000 performing arts resources and 36,000 key industry contacts, and can search by dozens of criteria, including performance area, key staff, budget, keyword and so much more. Plus, subscribers can download contact sheets to create their own mailing list. Visit http:\\gold.greyhouse.com or call 800-562-2139 to demo the site.